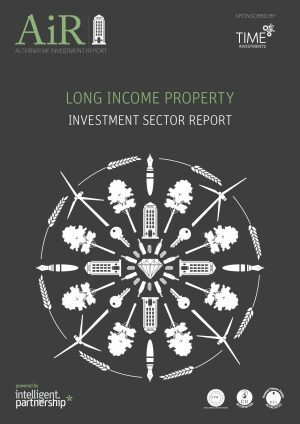 Long Income Property is a relatively recent sector that is well placed to provide stable income yields at a time when political and economic uncertainties threaten to fuel volatility and struggling capital values in the wider property market. 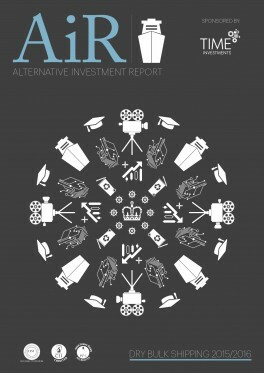 Intelligent Partnership report have published a 60 page sector report focused on this asset class, which was, until recently, the reserve of pension funds and other institutional investors. The intention is to give advisers and financial planners, an easy to read, CPD accredited resource that explains the strengths of Long Income Property for their clients. Dry Bulk Shipping is an established industry that has been around for centuries and is essential to global trade. The industry is well placed to take advantage of any economic recovery and now could well be the perfect time to invest as there is not enough supply, so any rise in demand will have to lead to higher valuations. However, this is a niche investment and so advisers will need to inform themselves about the risks and benefits. Our report covers the investment case, the history, the current state of the market and the outlook for the future, so readers will be able to approach the sector from a position of knowledge. Another highlight in IP’s series of Real Assets Reports – which includes Rare Stamps & Coins and Fine Wine – The Precision Engineering Report is designed to provide readers with the background and knowledge to make an informed decision about whether investments in Precision Engineering would be suitable and beneficial for them and help readers understand how to mitigate risks. The first sector report focused purely on fine wine as an asset class examines the investment case and the risks and mitigations of an enjoyable, collectible, tangible asset with a fascinating history and a future worthy of serious consideration. The Report explores supply and demand characteristics, geographic buyer profiles, investment strategies as well as the challenges around valuation and the expertise available to best optimise this portfolio diversifier. This report takes a detailed look at the Rare Stamps and Coins sector. Covering the investment case, drivers of demand, recent and historical market activity, as well as the unique considerations and how to mitigate the risks of a rare stamp or coin investment. The report includes analysis of several rare coin and stamp indices and how they have compared to more mainstream asset classes. Alongside a comprehensive analysis of the market, the report highlights the challenges investors may face and provides guidelines for investing and opportunities in the market. 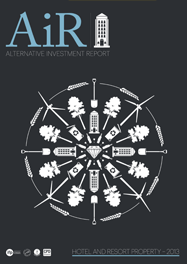 Following on from our 2013 industry report focused on real assets, we are pleased to publish the 2014 edition of this report. 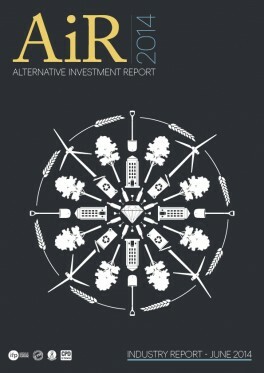 The report considers what has happened over the last 16 months, provides unique analysis and insight into the sector and discusses what the future may hold for real asset based alternative investments. 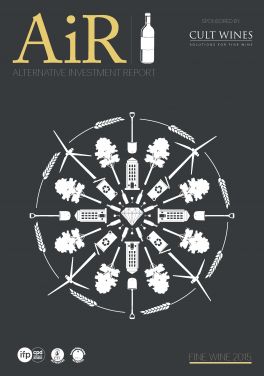 This report includes detailed analysis of the most common alternative investment sectors including property, land, forestry, energy, farmland and precious metals. Forestry is one of the most established alternative investment sectors and has long been favoured by the wealthy as a tangible long-term store of wealth. This report looks at the forestry sector from a retail investor’s point of view. 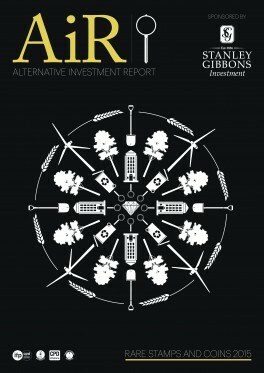 The report includes detailed analysis of recent trends and developments in the sector, whilst considering the pitfalls to be aware of when considering this asset class and the opportunities that are available. This report takes a detailed look at the Hotel and Resort Property sector, covering the investment case, drivers of demand, recent market activity and due diligence considerations. Alongside a comprehensive register of investment opportunities, the report draws insights from a survey of some of the biggest product providers in the sector. 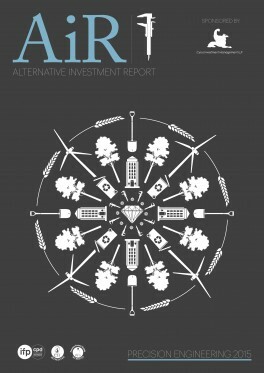 This in-depth sector report on Energy and Renewables comprises a detailed investment case for energy, demand and supply, imvestment considerations and potential in the sector as well as the first register of all energy and renewable investments currently available. This is the first comprehensive report focused on Purpose Built Student Property marketed to UK retail investors, including details of the 98 investment products we have collected data for. Comprising a market update, demand and supply factors, investment considerations as well as investment activity and potential in the sector.